On this week’s Mind The Gap, it’s another hour of fabulous underground dance with tracks from Jocelyn Brown x Riva Starr, Peverelist, Joss Moog, and more during The First 30 Mix…later on, she’ll feature a special celebrating the UK Jungle/Breakbeat genres with new material by Shy FX, Breakage, Calibre, Dust-e-1, & Redlight before closing out the show with a DISC 2 segment with dreamy deep acid house from FaltyDL and PRZ. 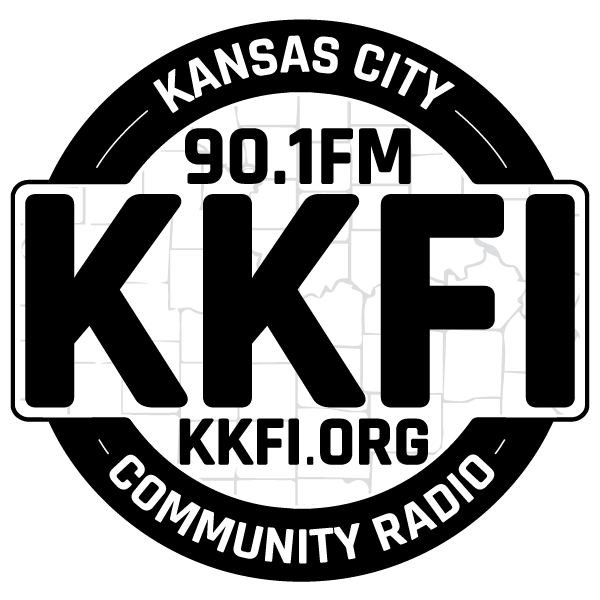 LOG ON, OR JOG ON…stream us worldwide at KKFI.ORG! Jocelyn Brown x Riva Starr, Peverelist, a Jungle/Breakbeat Special, & DISC 2 w/ FaltyDL & PRZ!